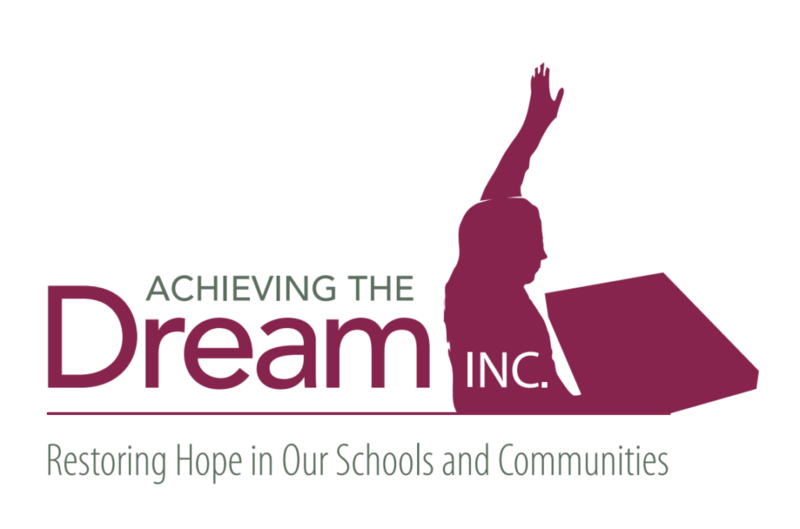 The Wrong Side of the Street - Achieving The Dream INC. This statement struck me to the core. For far too long educators have had to endure the types of aforementioned statements which serve as counterproductive in supporting us in reaching the goals that have been established for our students. As educators, we remain painfully aware of the academic achievement gap that exists as it relates to the performance levels of our students of color and students experiencing the impact of poverty; in comparison to their peers. The reality is that the academic and social/emotional well-being of students is a community matter. My challenge for all of us this week is to set a goal of supporting our teachers and administrators as they continue to work tirelessly to address the academic and social/emotional needs of the diverse population of students that they serve. It is indeed a community matter and in my humble opinion, we should treat it as such. The implications for improving the education of our students of color and students impacted by poverty requires us (as educators) to examine, acknowledge and believe that the historic, economic, and sociopolitical debts we have incurred continue to impact our students. Until we as leaders understand our “moral debt” as a nation we will never pay the debt we owe students with the high quality education and subsequent opportunities they deserve. Addressing moral debt requires us to take social responsibility for our past and action as leaders in the present. Welner and Carter (2013) also cite Gloria Ladson-Billings work and add that “achievement gaps are caused by opportunity gaps.” If we also look at achievement through the lens of opportunity, I feel we can do something to repay our debt. We can create opportunity for students if we understand the root causes or lack thereof (i.e. continued segregation of our schools and neighborhoods, implicit bias, linguistic isolation, lack of health and welfare…). Looking at the problem through the lens of achievement gaps, places the blame on students and families, while looking at the cause of opportunity gaps puts the responsibility on the systems that have the power to create change. Schools are one such system.